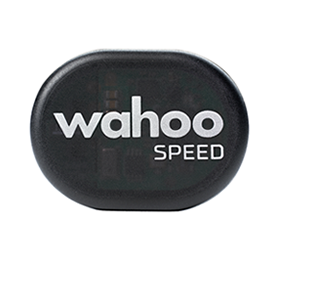 Product information "Wahoo RPM Speed Speedsensor"
The Wahoo RPM Speed Sensor is the sleek, magnetless solution to measure wheel speed. It can easily be attached to the front hub and the Bluetooth Smart and ANT + dual band technology allows the RPM Speed to connect to both a smartphone and cycling computer and display data. Measuring speed on the bike has never been so easy. * Note: The speed sensor is NOT compatible with spinning bikes. Related links to "Wahoo RPM Speed Speedsensor"
Customer evaluation for "Wahoo RPM Speed Speedsensor"